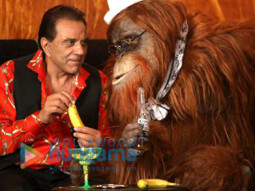 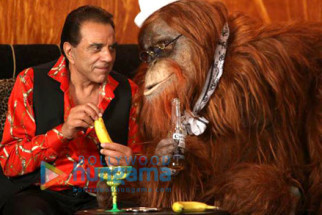 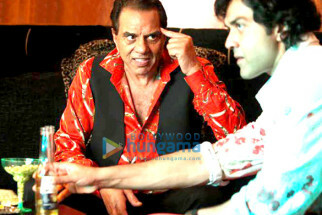 'Yamla Pagla Deewana 2' comprises of comedy, action & romance. 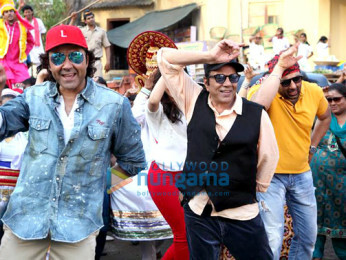 The twisted trios; Dharmendra, Sunny Deol and Bobby Deol are back with a bang, except they are funnier, crazier and make tigers look like whimpering cats. 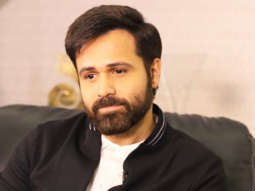 The sequel directed by Sangeeth Sivan follows the adventures in UK where they get into fresh troubles and fresher adventures.